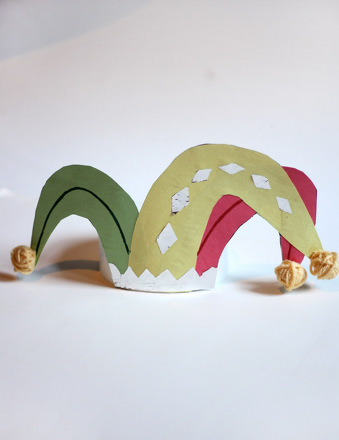 Bounce your way to knowing more about jackrabbits with this headband worksheet! 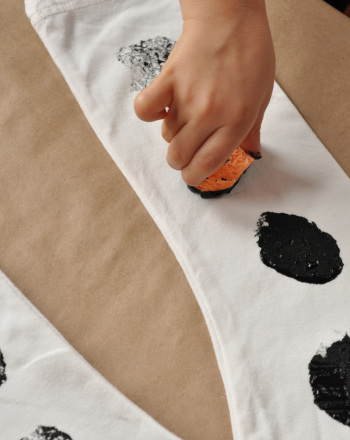 Your child will enjoy learning about the animal while decorating the headband. Enjoy this jackrabbit facts coloring page with your child, and learn a little bit more about this cool forest creature. 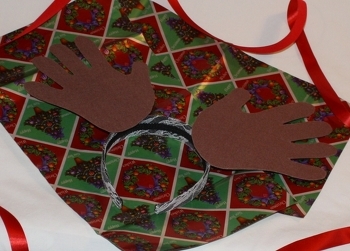 This reindeer antlers headband helps your little one get in a festive Christmas mood. 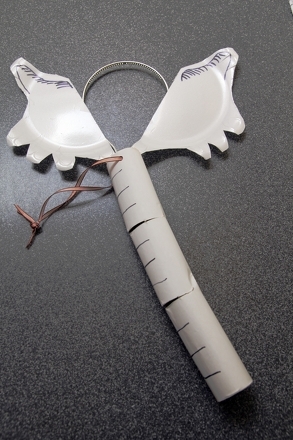 Make a reindeer antlers headband with your child this holiday season. 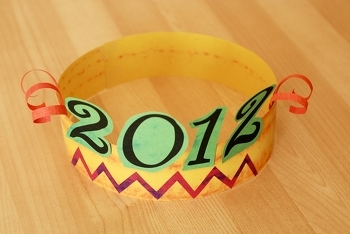 Make a simple construction paper headband to show his Olympic pride in this quick and easy arts and crafts activity. 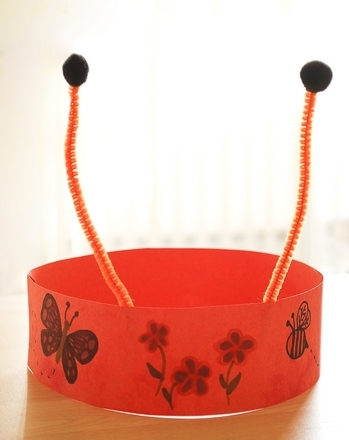 Your child will decorate a headband with any bugs she can think of, then she'll add antennae so she can pretend to be a bug herself!